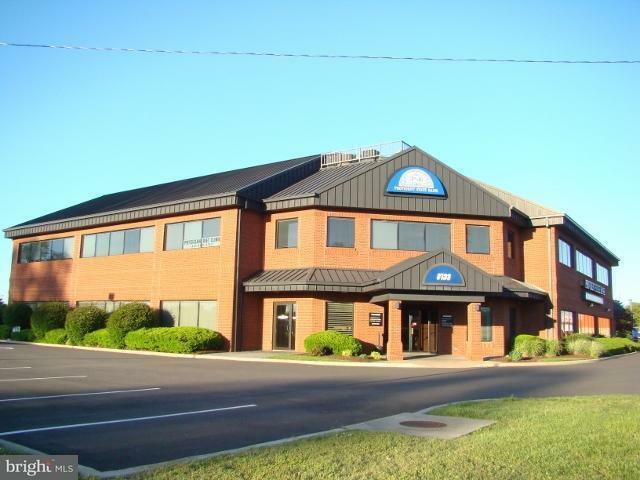 1000 SF Second floor office suite with a number of interior offices and a conference space. The building is a class A property with great access and visibility. Owner is willing to modify the unit to suit a tenant's needs. Tenant Pays a Portion of Taxes/Insurance, Utilities/water and sewer.